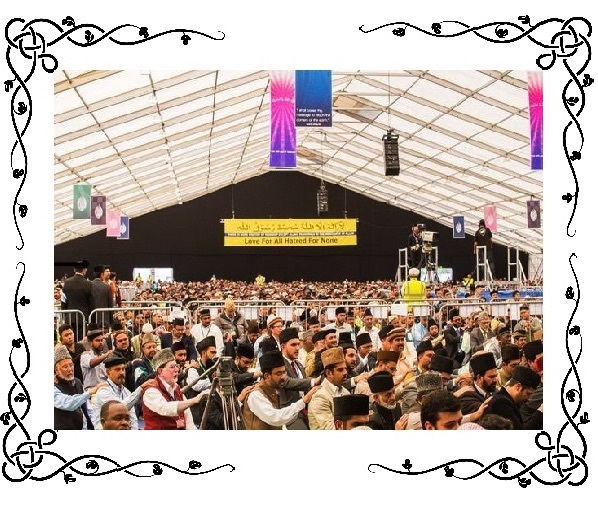 The Bai’at (initiation) Ceremony at the International Jalsa Salana UK is a moment where millions of Ahmadi Muslims worldwide unite together under our Khalifa’s hand. We pray that may Allah always keep us steadfast on the Ten Conditions of Bai’at. But what are the Conditions of Bai’at (initiation)? And how can we as Ahmadi Muslim girls fulfil them? Anyone who joins the Jama’at of the Promised Messiah (as) pledges to abide by The Ten Conditions of Bai’at. It is essential for all followers of the Promised Messiah (as) to understand the details of these Conditions and to strive to follow them. 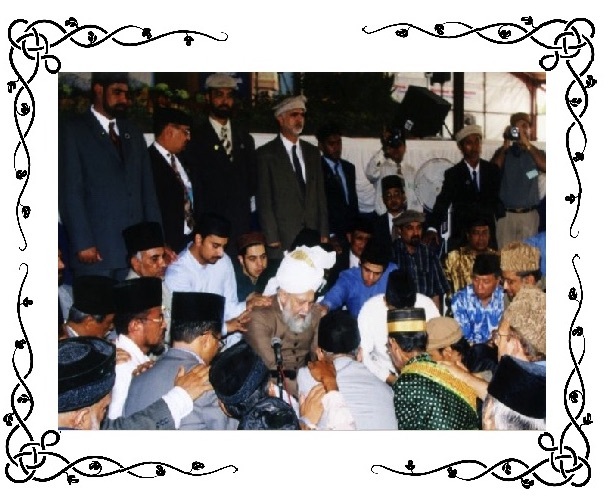 Hazrat Mirza Masroor Ahmad (may Allah be His helper) has explained these conditions in light of the Holy Qur’an, Ahadith and writings of the Promised Messiah (as) which we will help you understand our responsibilities. What are the Ten Conditions of Bai’at? That till the last day of his life, he/she shall abstain from shirk (associating any partners with Allah). It is the responsibility of Ahmadi Muslim girls to not give more importance to worldly things e.g. people, careers and hobbies, than faith as this can also be classified as shirk (associating partners with Allah). To avoid giving more importance to worldly things, an example could be to stop whatever we are doing to offer namaz on time and dedicating time during the day to worship Allah. That he/she shall keep away from falsehood, cruelty, adultery, dishonesty, disorder, rebellion and every kind of evil. When he speaks, he tells a lie. When he makes a contract, he breaks it. When he makes a promise, he breaks it. As Ahmadi Muslim girls it is our responsibility to be role models for all others in our schools and workplaces. We can achieve this by avoiding the practices mentioned in the hadith and instead showing utmost kindness, compassion and honesty. Remember a smile costs nothing but is worth millions! Huzoor (may Allah be His helper) has said that the bad influences in society will always try to conquer us. Therefore, we should do all that we can to avoid them, by praying and turning to Allah and seeking His mercy. Plan your days around the five daily prayers! Wake up at fajr time, try to arrange a prayer room at school for Zohar and Asr prayers. Perhaps study/ do homework after school until Maghrib time and then relax until Isha. Huzoor (may Allah be His helper) has constantly reminded us there is no concession in the matter of our daily Prayers. We should keep in mind that in order for our prayers to be accepted and to win the pleasure of Allah, we must send Allah’s blessings upon the Holy Prophet (saw) by reciting durood abundantly. That he/she shall not inflict injury on any of Allah’s creatures. As is clear from this condition, that Ahmadi Muslims have the responsibility to not cause harm by hands nor words in a fit of anger. Always take a step back, breathe and seek forgiveness from Allah to prevent you from saying or doing something you will regret later. The Holy Prophet of Islam (saw) is the perfect example for us and he always treated all people including the young and the elderly with utmost kindness and compassion. Therefore, we as Ahmadi Muslims should ask ourselves, are we following the perfect example of our Holy Prophet (saw)? That he would bear every hardship for the sake of Allah. Huzoor (may Allah be His helper) has said people who are prepared to accept the will of Allah and suffer all hardships for His sake, are never left unrewarded by Allah the Almighty. 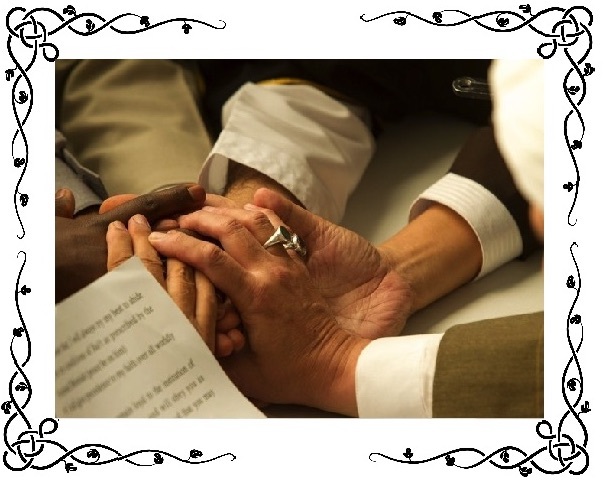 Therefore, it is the responsibility of all Ahmadi Muslims to remain faithful to Allah. If you turn to Him, you belong to the Jama’at of the Promised Messiah (as) and will receive the special mercy of Allah. That he shall not follow vulgar customs and guard against evil inclinations. These days, as we are living in Western societies there are many customs and rituals eg. celebrating birthdays and Halloween etc. which can create distance between us and our faiths. Instead of adopting these customs, we must present the beautiful teachings of Islam. Huzoor (may Allah be His helper) encourages us to have such confidence in our faith that these western cultures should have no influence on us whatsoever. For instance, when Ahmadi Muslim girls who observe purdah and speak about its benefits to others, it has a far greater impact. This empowers Ahmadi Muslim girls to set an example to society that this is the modern way. Purdah enables us to stay guarded against evils in society. we should be proud of purdah! That he shall hold his faith, dignity, and the welfare of Islam dearer than his own life, wealth and children. Huzoor (may Allah be His helper) tells us that by offering Salat on time, spending in the cause of Allah, helping the needy, worshipping Allah and acting upon His teachings, Allah the Almighty will strengthen our faith to such an extent that we will end up putting Him ahead of ourselves, our ambitions and our children. That he shall have sympathy for all of God’s creatures and devote his talents to their welfare. When one sneezes, he should say, ‘Yarhamukumullah’ [may Allah have mercy on you]. When one calls him for help, he responds to him. When one dies, he comes to his funeral. That he shall establish brotherhood with me (i.e. Ahmad), obeying me in all good things, and firmly adhere to these rules until the last breath of his life. When Ahmadi girls also renew their Bai’at (initiation) at every Jalsa and enter into the Jama’at of the Promised Messiah (as) again, we pledge to strive towards the ten conditions of bai’at laid down by the Promised Messiah (as). Therefore, it is our responsibility to obey his guidance; and act upon his teachings. 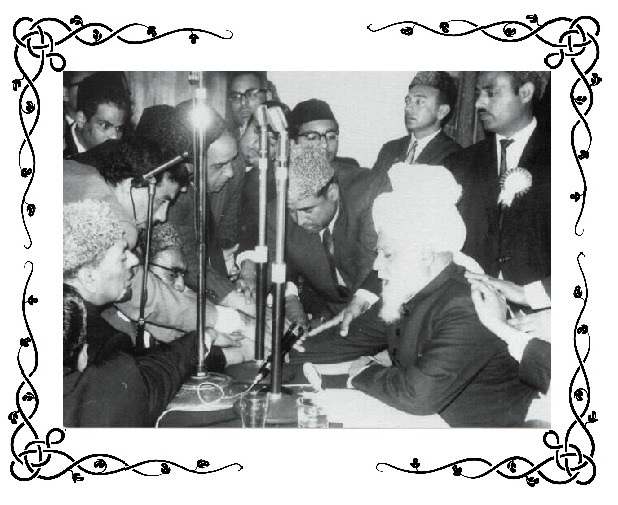 Since the system of Khilafat was established after the Promised Messiah (as), it is also our responsibility to follow his every guidance and the instructions of the Khalifa of the time. Now that we know what the Ten Conditions of Bai’at (initiation) are and our responsibilities, it is our duty to incorporate what we have understood in our daily lives.